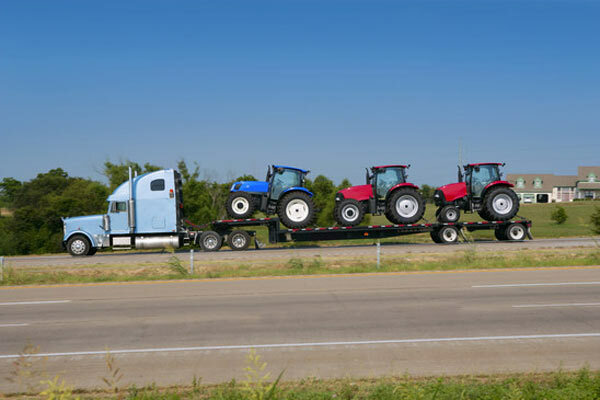 Transit Insurance protects your goods in transit, including the loading and unloading of livestock, machinery or farm produce. It can be purchased on a single basis, for a ‘once off’ transfer, or it could be purchased as a yearly policy for those who regularly transfer equipment, livestock or farm produce. Your chicken farm truck has just over-turned with a full load at a round-about on the edge of town. The road is blocked and you have chickens strewn across the intersection. You have lost half your livestock in the accident and had to arrange alternative transport for the unaffected livestock. Transit Insurance will cover the clean up and removal of the lost livestock as well as the cost of re-transporting your remaining livestock.